The Danger of Hydrogen Sulfide. 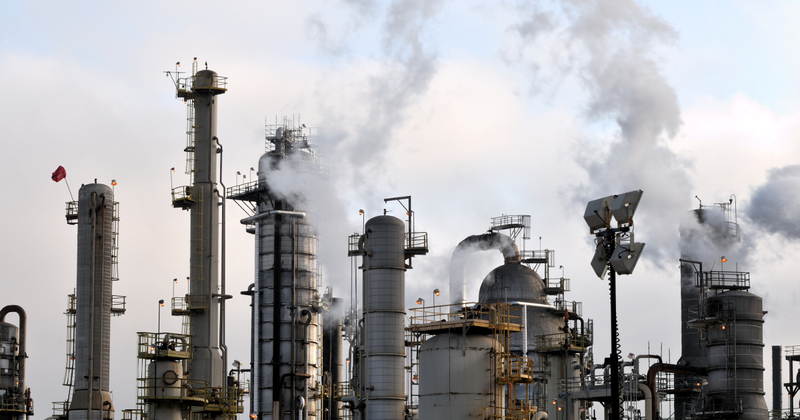 Gas inhalation is a common hazard in a variety of industries. Hydrogen Sulfide is a leading cause these instances.